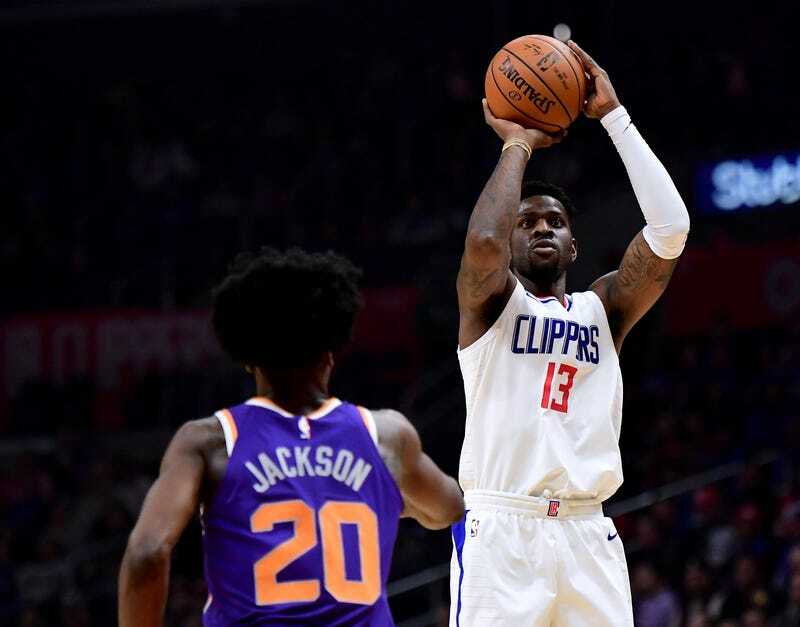 In life-comes-at-you-fast news, the Los Angeles Lakers have decided to pass on small forward Jamil Wilson after learning that the former NBA player was being sued for sexual battery for allegedly knowingly giving a woman herpes. According to TMZ Sports, the woman claims that she received herpes simplex 2 during a yearlong relationship with Wilson. The woman claims that the two were in a serious, committed relationship and that Wilson exposed her to the virus without her knowledge. Wilson, who was recently cut by the Los Angeles Clippers, was expected to sign a 10-day contract with the Lakers, but after the team learned of the reported lawsuit, it backed out of the deal. ESPN notes that the Lakers may entertain the idea of signing Wilson at a later date. Read more at TMZ Sports and ESPN.